Star Sign Compatibility Test – Do You and Your Lover Have the Most Compatible Star Signs? Are you brave enough to take the Star Sign Compatibility Test? Zodiac Love Compatibility is a complex issue, because it is not just dependent on your Sun Sign. When you were born the positions of all the planets plus the Moon, had a huge bearing on not only your personality but also that of your partner – or prospective partner. 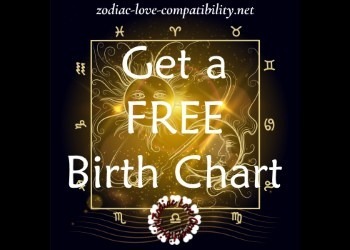 If you are not sure of your Sun Sign, then you can find out by entering your date and place of birth in this free Sun Sign Calculator. It gets even more complicated if you were born on The Cusp, as your personality will be a mix of not just one Sun Sign but two! 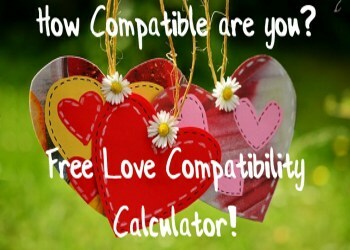 Here’s a fun free tool that will calculate your compatibility rating. However, this is a very simplified calculator as it is only based on the date of your birth and does not include the time or location. The calculator will give you an idea about how well you relate to each other and how easy (or hard) you can expect the relationship to be. Did you try the tool? What was your Compatibility Rating? 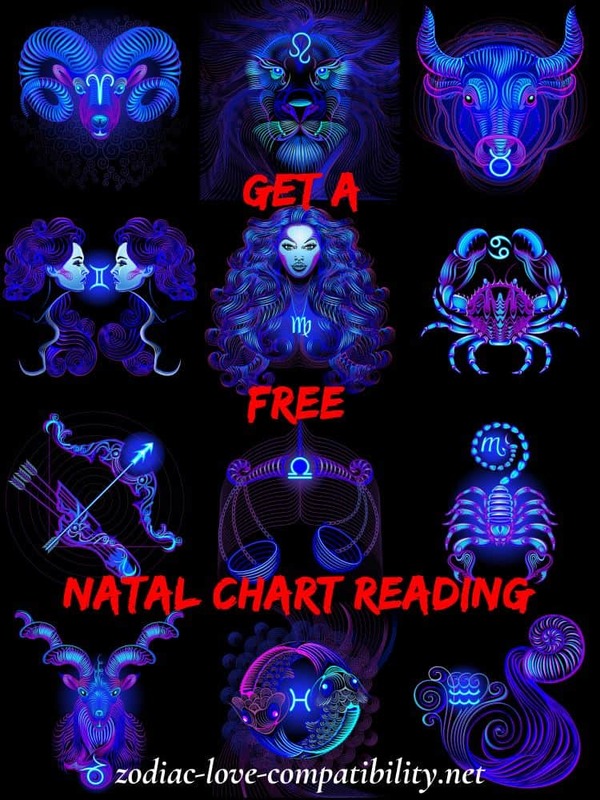 Follow this link to enter your time, date and place of birth in the free Astrology Birth Chart Calculator. For the majority of people with whom I come into contact, it is an easy question to answer. However, for some it is not so easy as they were “born on the cusp”. As a result there can be confusion as to which Zodiac Sign is their Sun Sign. What Does Born on The Cusp Mean? Born on the Cusp is the term used to describe those who were born during the period of transition when the sun moves from one Zodiac Sign to the next. This means that in some years the date will be in one sign and in other years it will be in an adjacent sign. For instance, in the year I was born the sun moved into Gemini on a day when it is usually in Taurus. Most of the time anyone born on May 21 will be a Taurus. However, in the year I was born the sun moved into Gemini during the early afternoon of May 21. I was born a couple of hours later, which means that my Sun Sign is Gemini. Coincidentally my son was also born on May 21 and he too is a Gemini! However, more information can be found about what being born on the Cusp means, by reading this article about Cusp Signs. Then come back here to find your true your Sun Sign, which you will discover on your free Astrology Birth Chart.